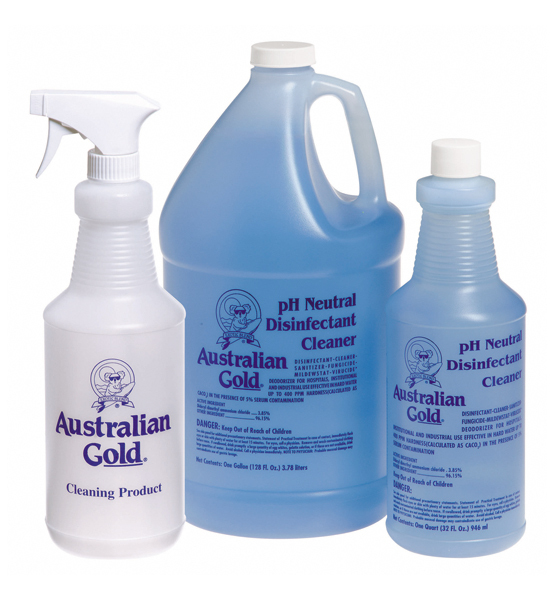 32 oz AG one-step, no-rinse, neutral pH disinfectant-cleaner. A full scale disinfectant, as well as, a cleanser, sanitizer, deodorizer, fungicide, virucide and mildewstat. This product meets all requirements for hospital use. Safe to use on tanning equipment acrylics. Can be used to disinfect eyewear. EPA approved and registered.